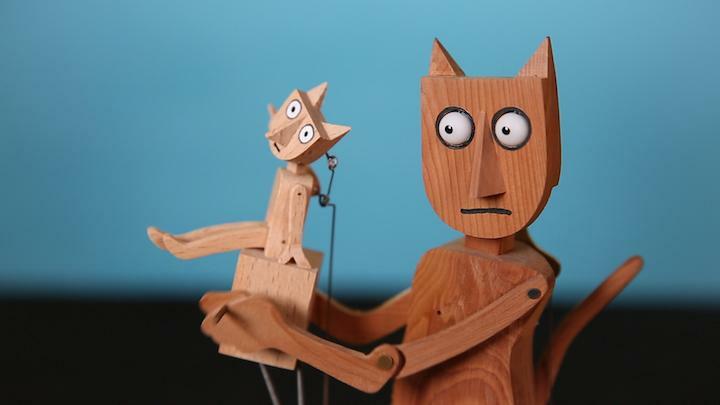 Hernán Lira began making toys and puppets at the age of 16. As artistic influences, he counts his own children and the students he worked with as an elementary-school teacher, in addition to artists and craftspeople he has met while traveling the world. He spreads toymaking and puppet-making skills in his home country of Argentina through a collection of play centers and workshops. 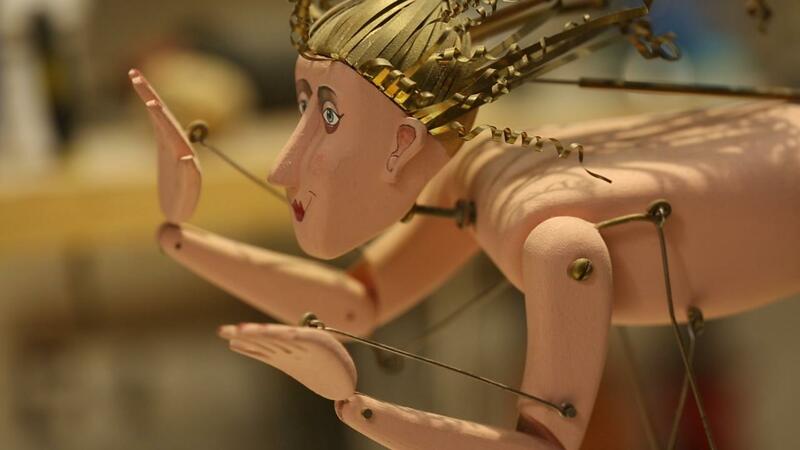 Curious Contraptions is an annual temporary exhibition of the charming, often hilarious mechanical sculptures known as automata. 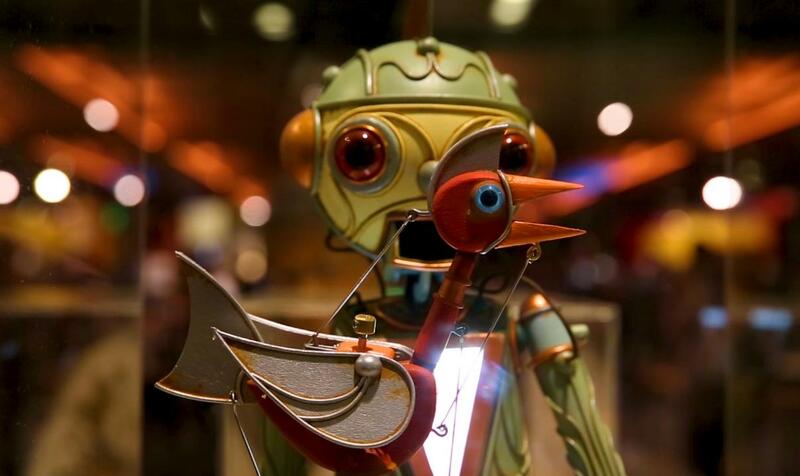 Like complex mechanical toys, these whimsical machines are brought to life by intricate arrangements of handmade cams, cranks, and other simple mechanisms. Each sculpture performs an absurd miniature drama reflecting its maker's worldview and sense of humor.